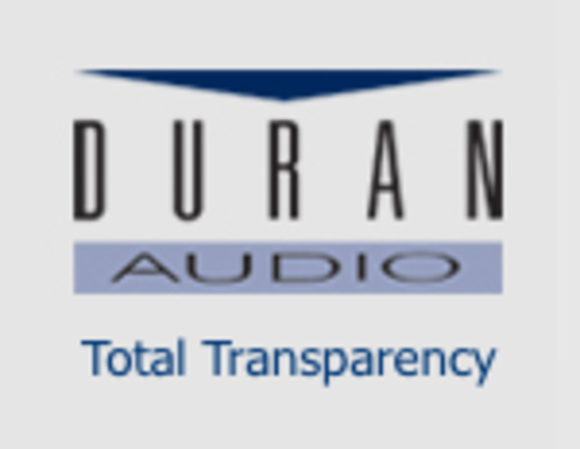 STAMFORD, Connecticut – HARMAN, the leading global audio and infotainment company (NYSE: HAR), today announced the acquisition of privately-held Duran Audio BV. The acquisition provides HARMAN with access to innovative electro-acoustic and software-based directivity control technologies including the successful AXYS® Intellivox line of “steerable” columns. The AXYS products and core technologies will become an integrated part of the HARMAN Professional audio product line. © 2013 HARMAN International Industries, Incorporated. All rights reserved. Harman Kardon, Infinity, JBL, Lexicon and Mark Levinson are trademarks of HARMAN International Industries, Incorporated, registered in the United States and/or other countries. AKG is a trademark of AKG Acoustics GmbH, registered in the United States and/or other countries. Features, specifications and appearance are subject to change without notice.